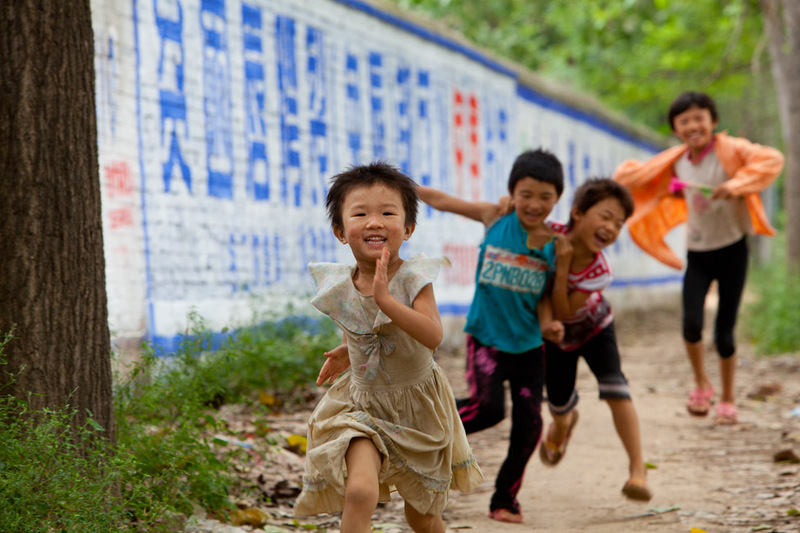 In China's remote regions, doctors and a network of local aid teams work to eliminate cleft palette and other deformities for children and adults. Children born with cleft abnormalities are often abandoned at birth. They are given a second chance at a normal life by surgeons trained by Smile Train throughout the world.